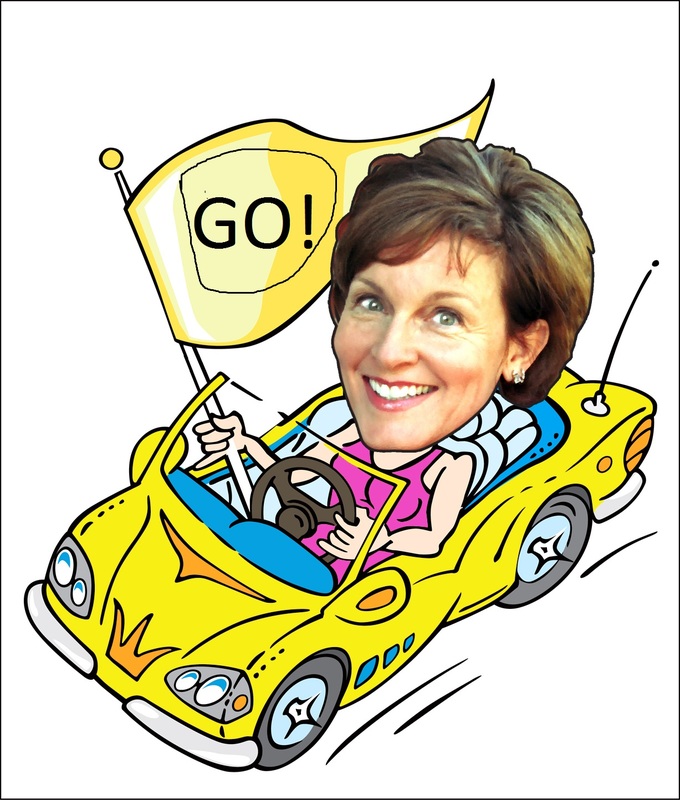 Nutley Kia in New Jersey reached out to me because they read the Motor Matters automotive articles and thought (rightly so) we’d be a great resource for sharing with consumers a very special e-book. They produced this guide utilizing resources from The Motor Vehicle Security and Customer Service Act, State of New Jersey. 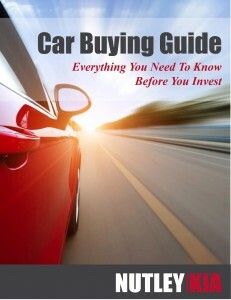 Titled “Car Buying Guide – Everything You Need to Know Before You Invest”, this buyer-friendly e-book is an easy read for all car shoppers — not only Kia shoppers. 4. Why Choose a Dealership? 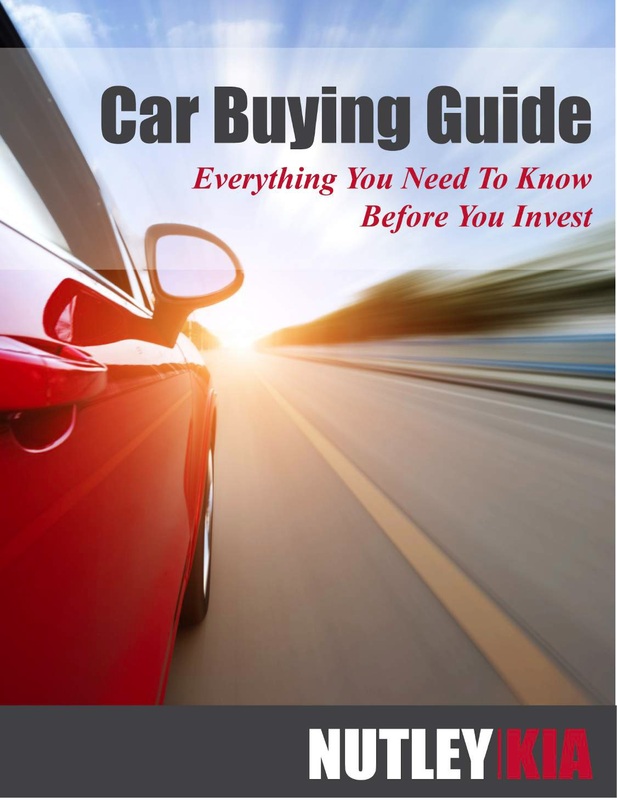 While on this subject of car buying, I’d also like to share with you that I’ve been producing New Car Buyers Guides since 1998, which have been read by thousands of newspaper readers across the U.S. Yes, I have a very deep inventory of car buying overviews, which now make a rich resource of Used Car Guides. These are a fabulous asset to a dealership’s web site used car vehicle inventory to present to visitors. After all, we are on track for seeing some 43 million used car sales for 2015, according to Carfax. What makes my buyer guide format so successful — and the reason for its longevity — is how simplistic it is for the reader. I go for a generalized overview that speaks in a clear tone to “What’s New” from the auto manufacturer. The copy I turn in to editors is clean, so they don’t have to overwork their already demanding jobs and tight deadlines. Take a look at some samples here on the menu tab “New/Used Car Buying Guide” . 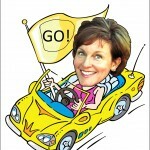 Right now I’m crazy busy writing a brand new Car Buyers Guide ~ look for it soon. This entry was posted in Car Buying Research Starts Here, Down the Road. Bookmark the permalink.